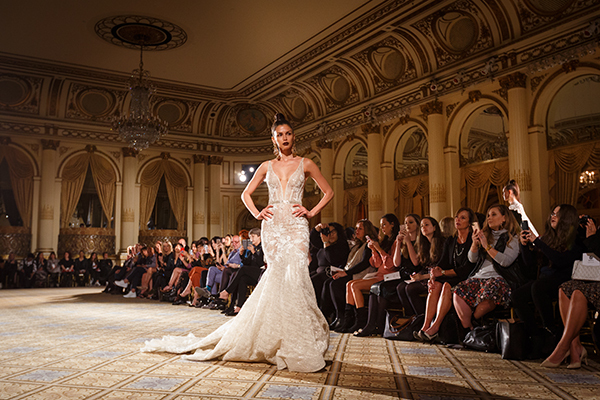 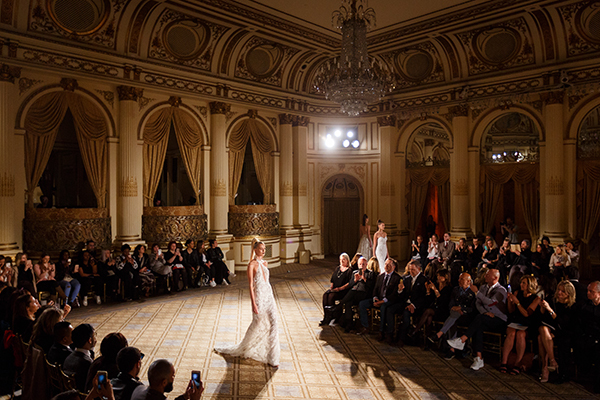 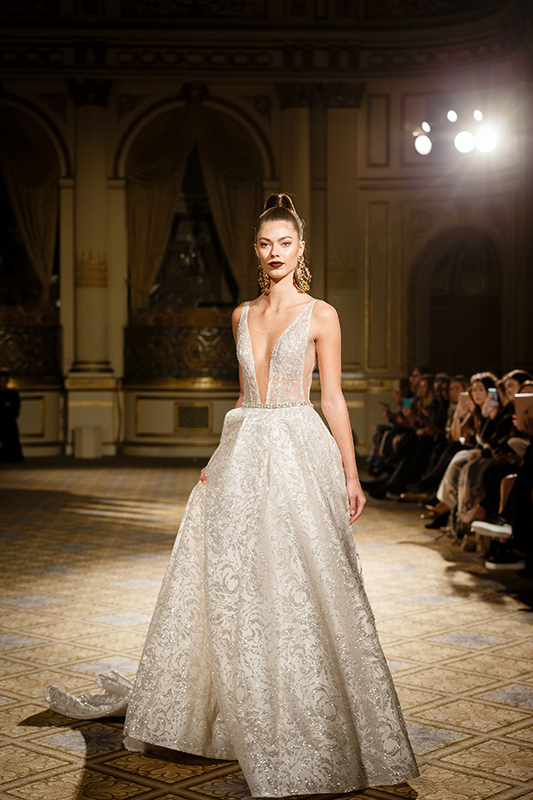 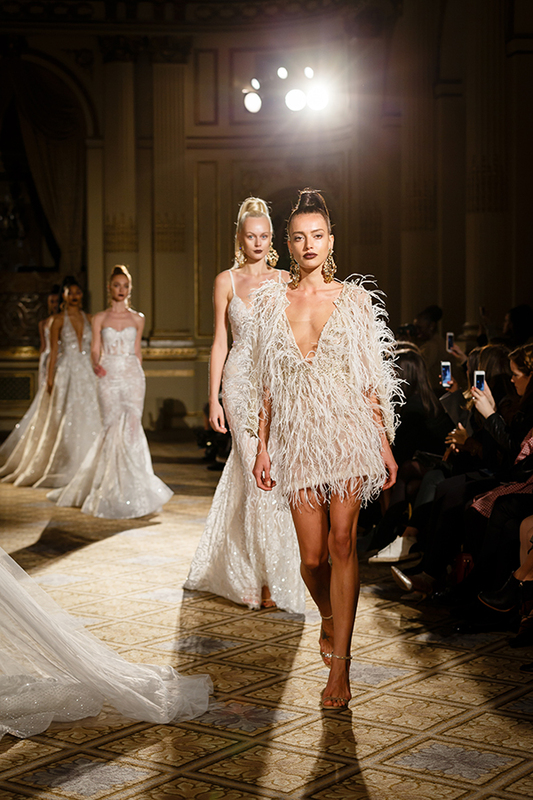 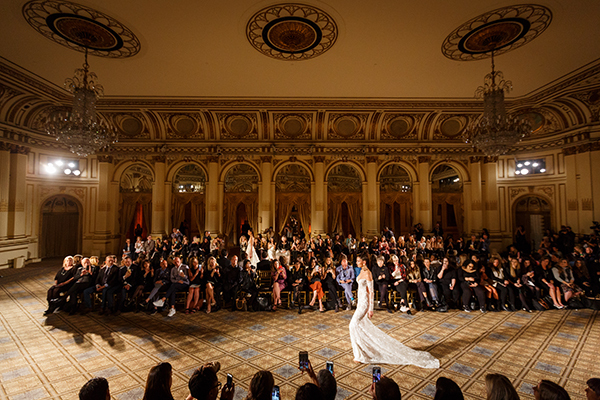 We are so excited to share with you today the new Berta wedding dresses as presented at the NY runway show! 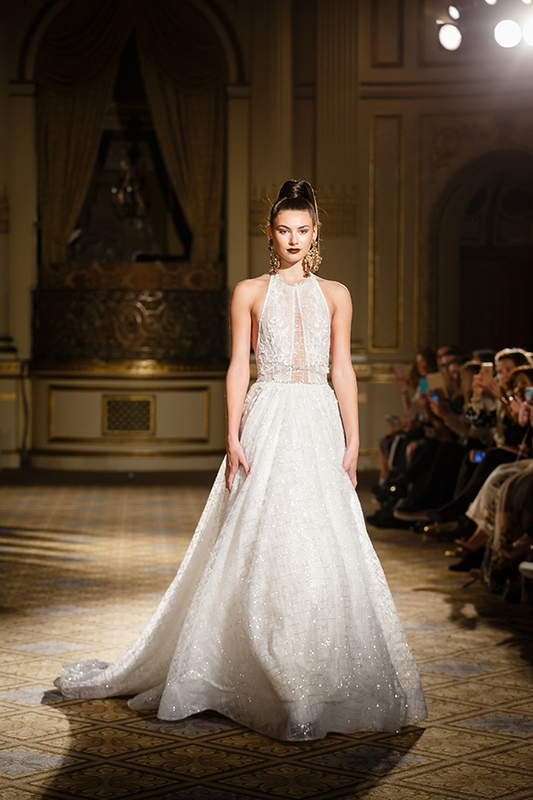 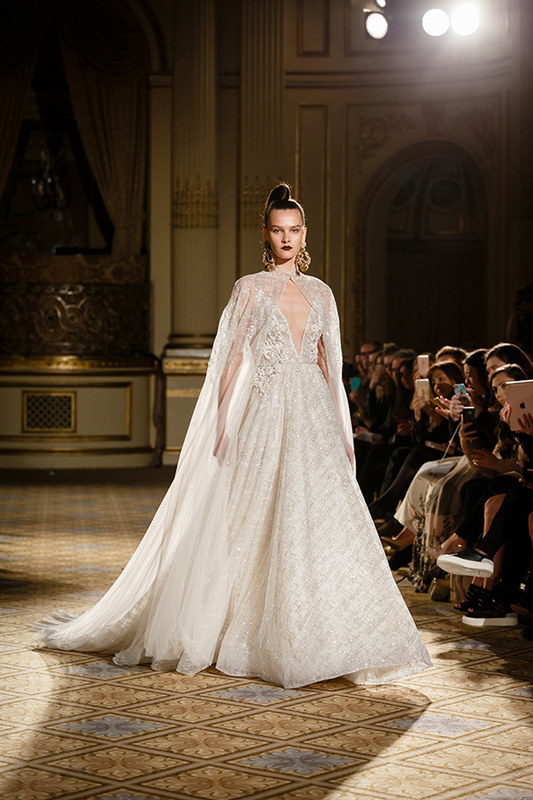 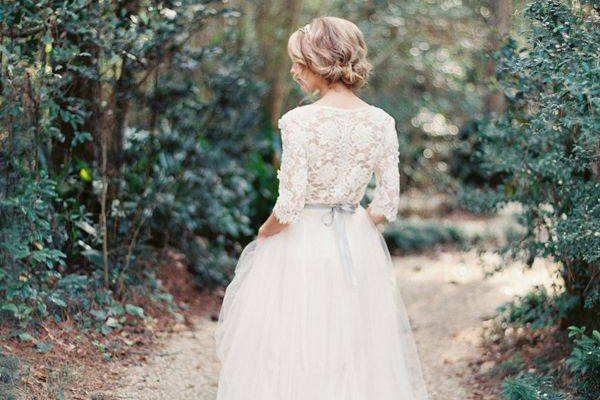 Stunning wedding dresses that will amaze you just as every single Berta wedding dress does! 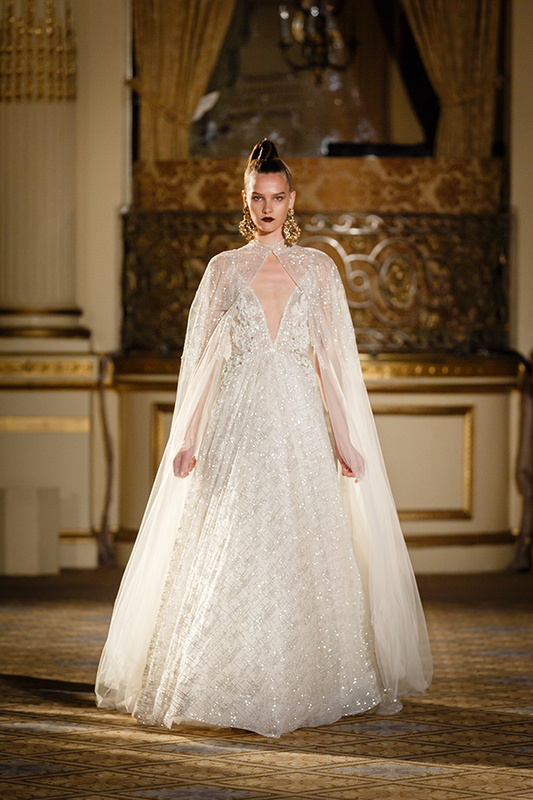 Thank you so much for your lovely wedding gowns collection. 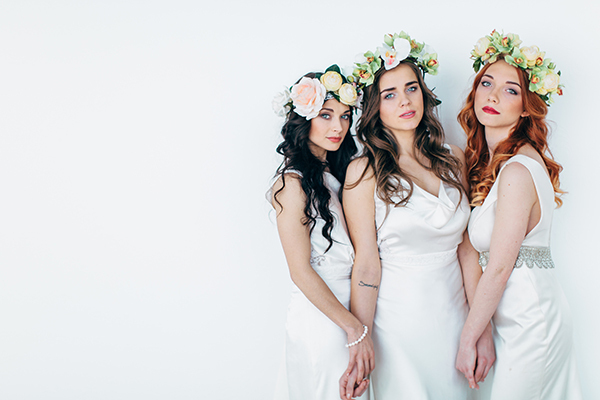 Waiting for your new trendy gowns.